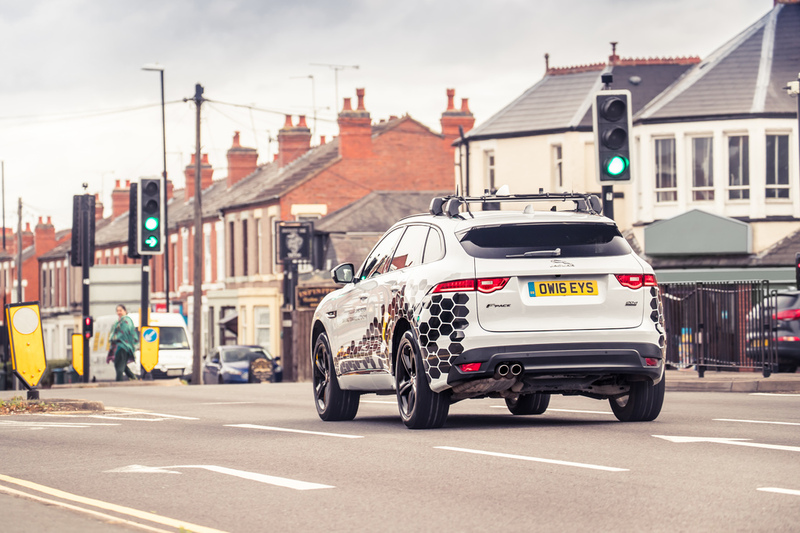 Jaguar Land Rover has New Vehicle-to-Infrastructure (V2X) technology which connects cars to traffic lights so drivers can avoid getting stuck at red and help free up traffic flow in cities. The world’s first traffic lights were installed exactly 150 years ago outside the Houses of Parliament in London. 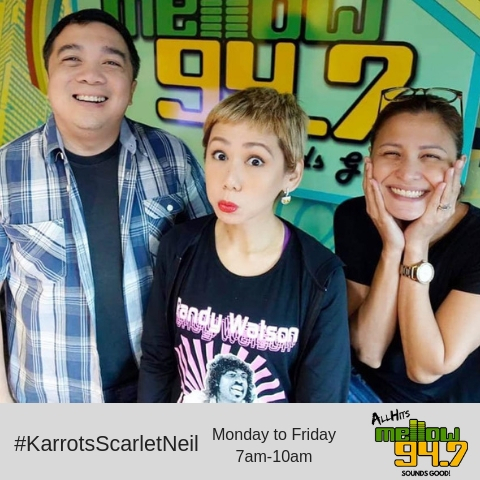 In the Philippines, the first traffic light was installed 80 years ago in Plaza Lacson located at Santa Cruz, Manila. Since then drivers around the globe have spent billions of hours waiting for green. 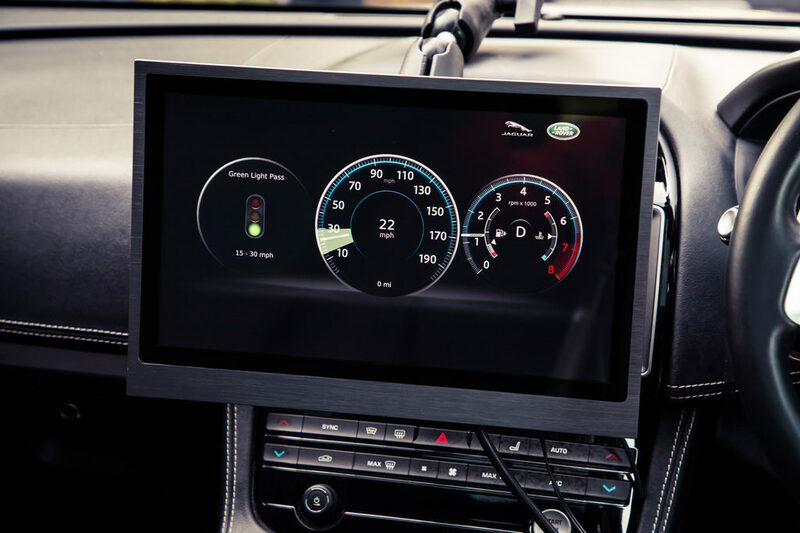 The V2X makes use of a Green Light Optimal Speed Advisory (GLOSA) system that allows cars to “talk” to traffic lights and inform the driver the speed they should drive as they approach junctions or signals. “This cutting-edge technology will radically reduce the time we waste at traffic lights. 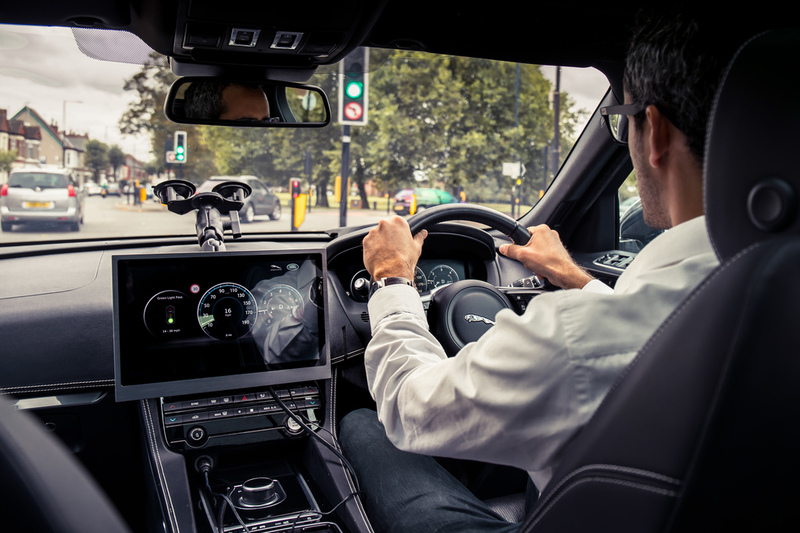 It has the potential to revolutionise driving by creating safe, free-flowing cities that take the stress out of commuting. Our research is motivated by the chance to make future journeys as comfortable and stress-free as possible for all our customers,” said by Oriol Quintana-Morales, Jaguar Land Rover Connected Technology Research Engineer.